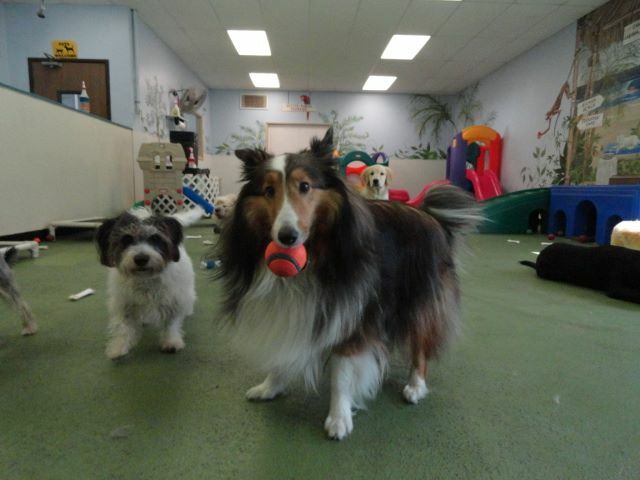 Your dog's home away from home! 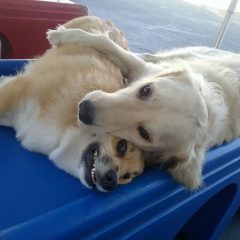 Best friends, endless love, and a safe, positive learning environment. 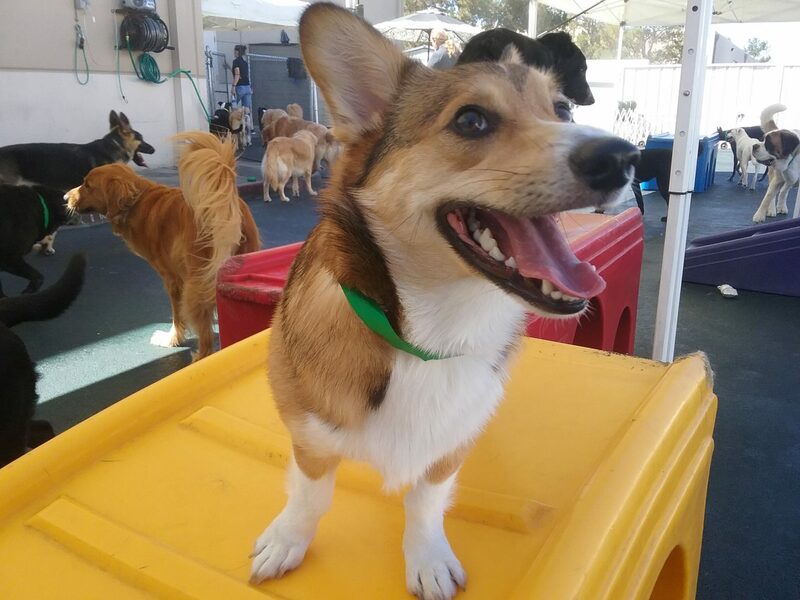 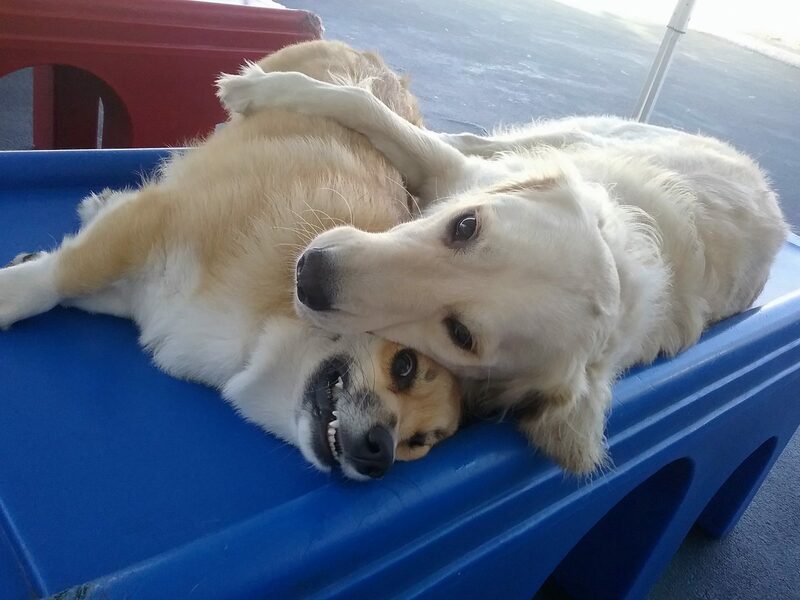 The first day of daycare is free! 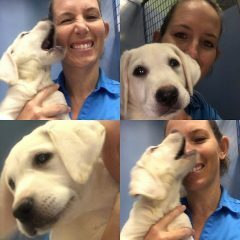 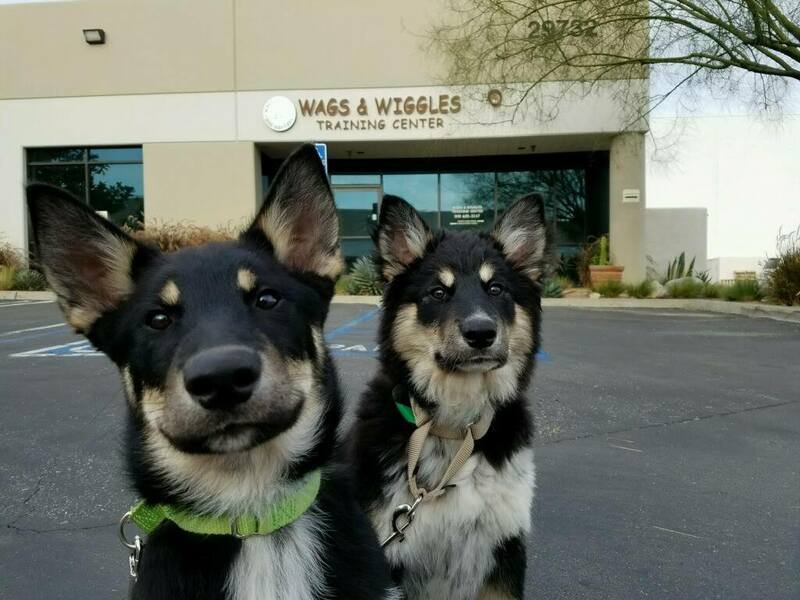 Wags & Wiggles knows how to raise puppies! 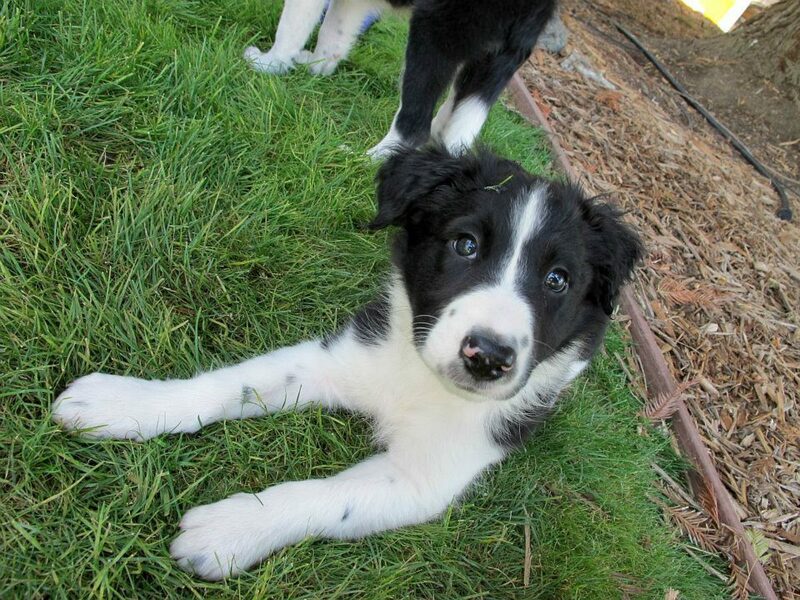 Playtime, training, naps, leash manners. 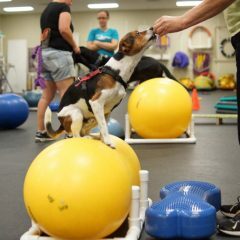 Choose between 3 or 5 days per week for 4 weeks straight! 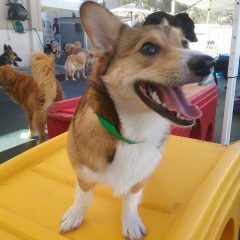 Comfortable & cozy overnight boarding with a veterinarian on call, 24/7 monitoring, and live webcams throughout the day. 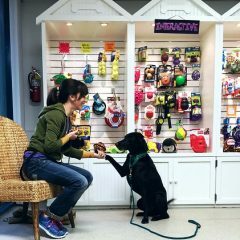 Many special activities and options available! 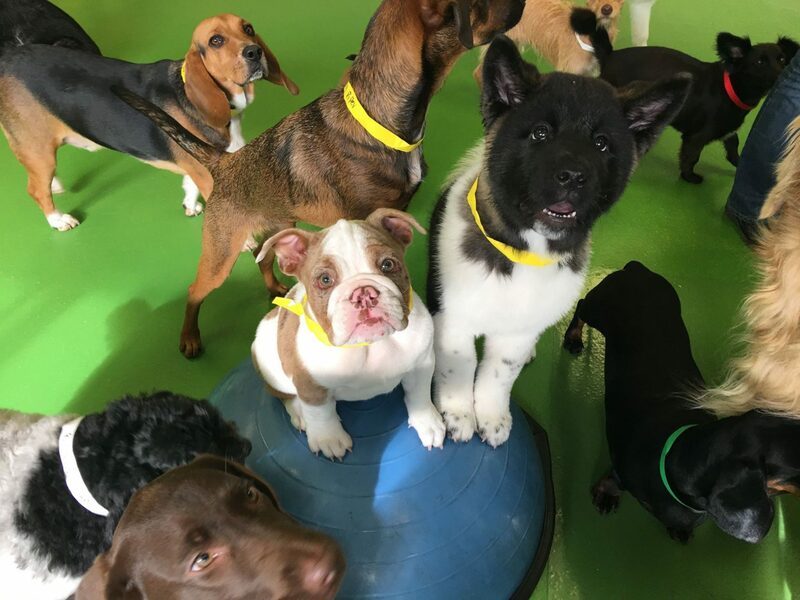 For every breed, age, and size. 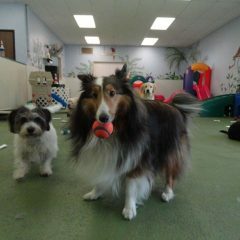 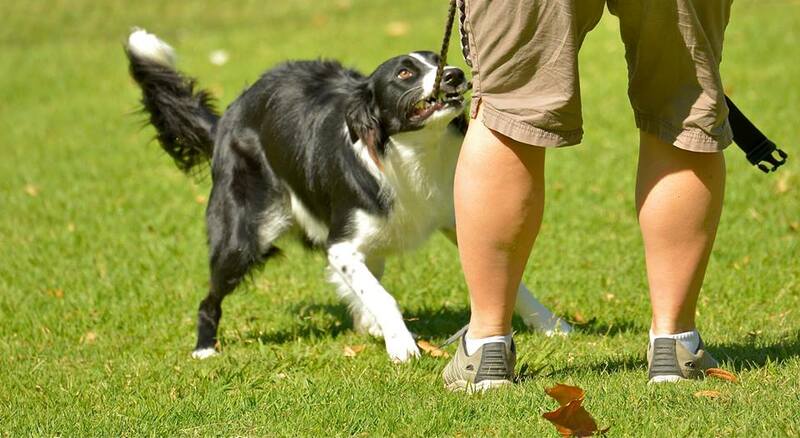 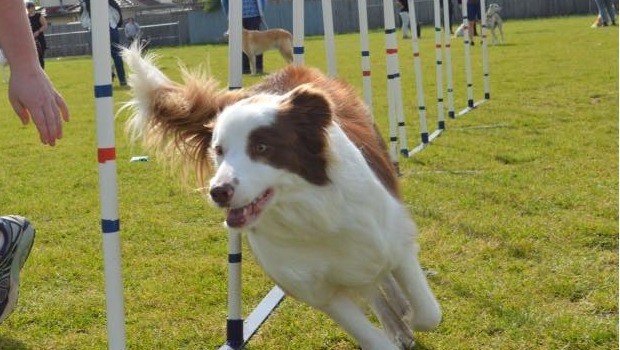 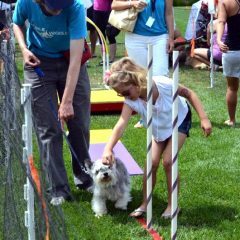 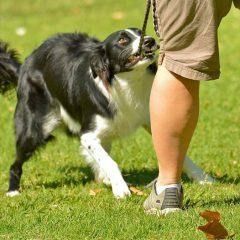 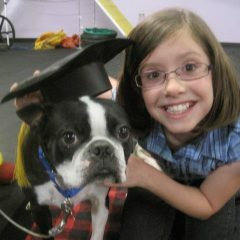 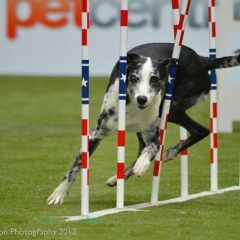 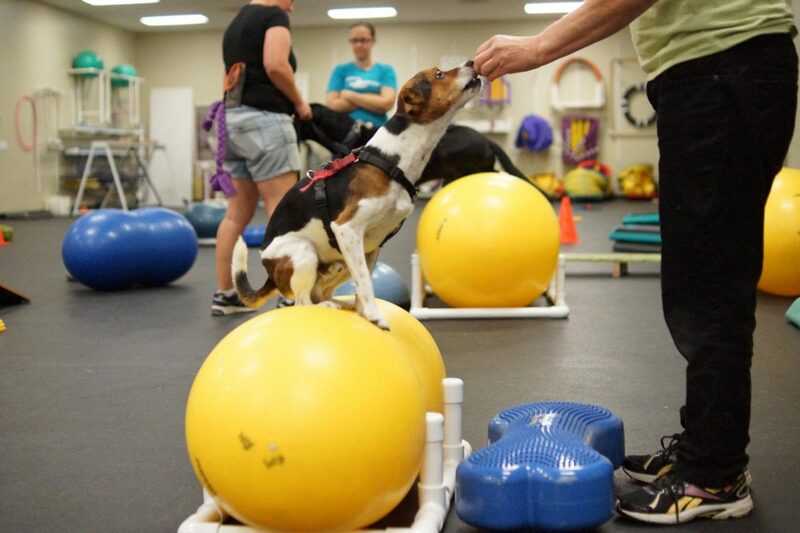 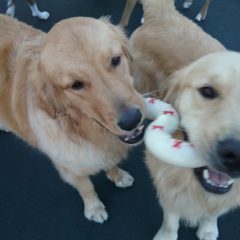 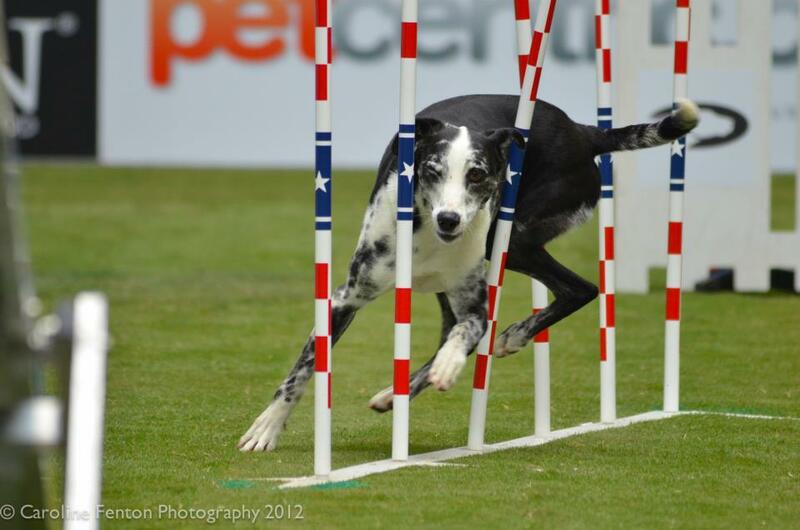 Group classes or private lessons in obedience, agility, nose works, zen, treibball, sport, tricks, and more. 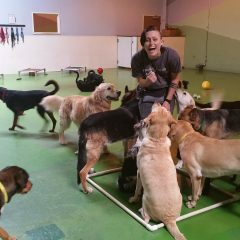 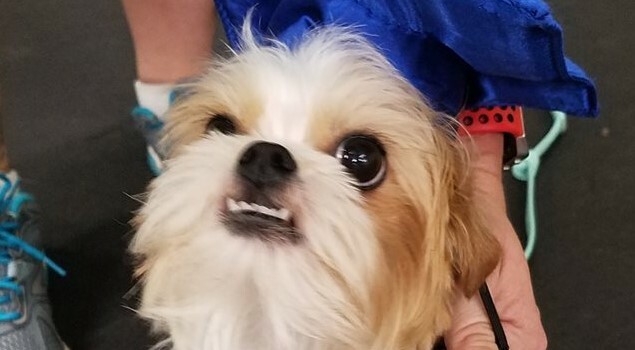 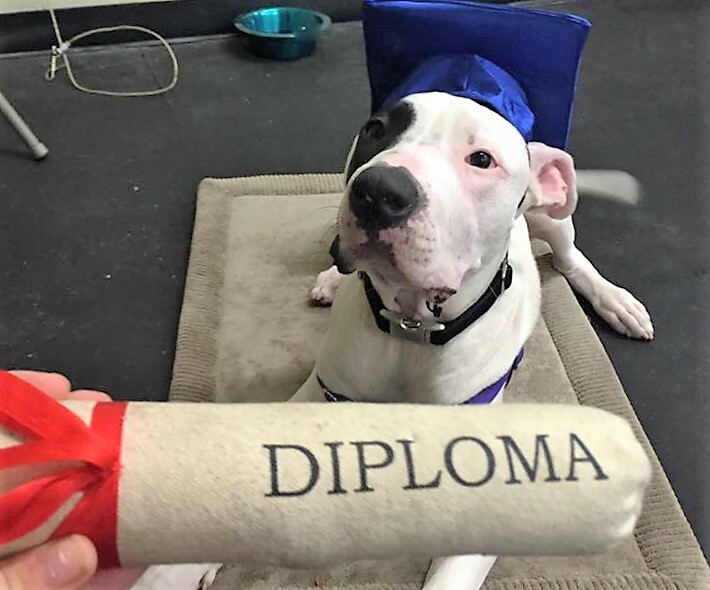 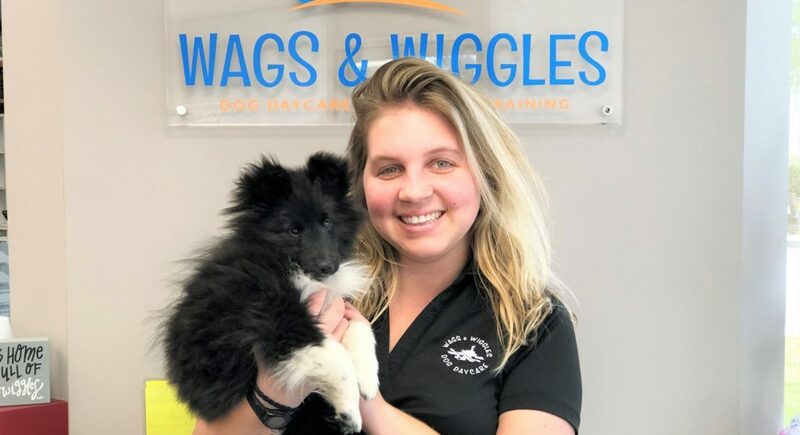 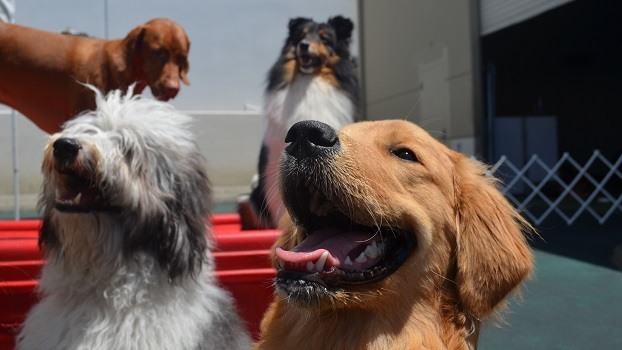 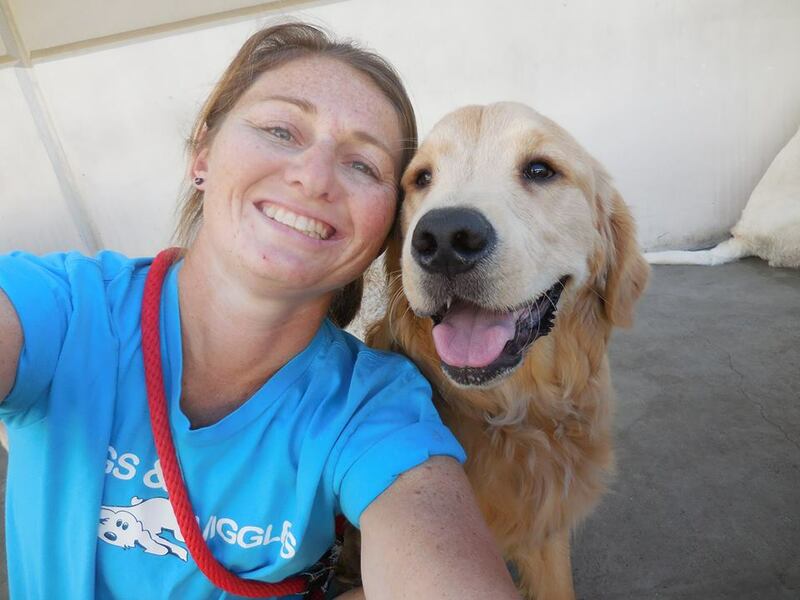 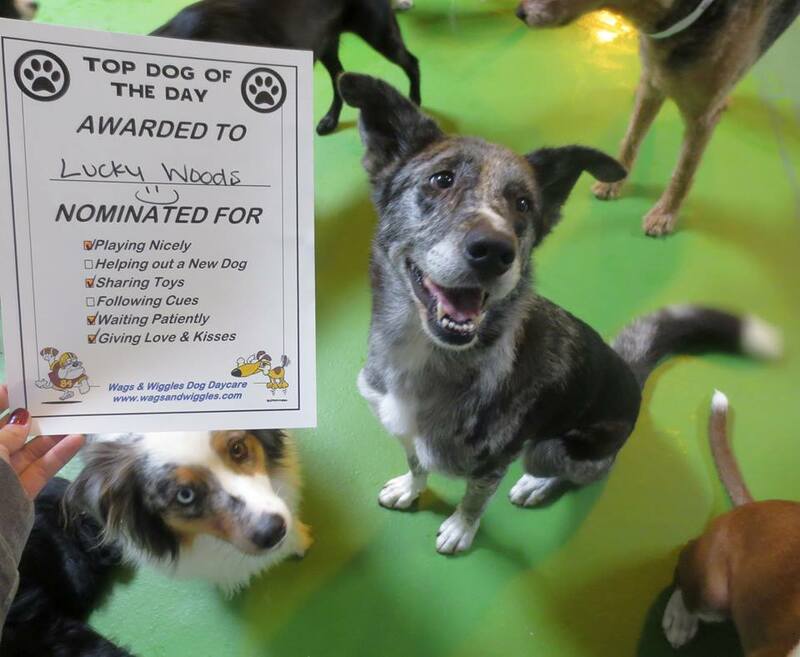 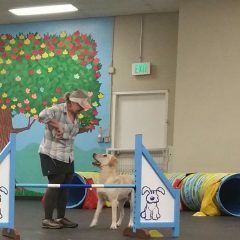 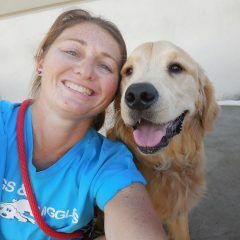 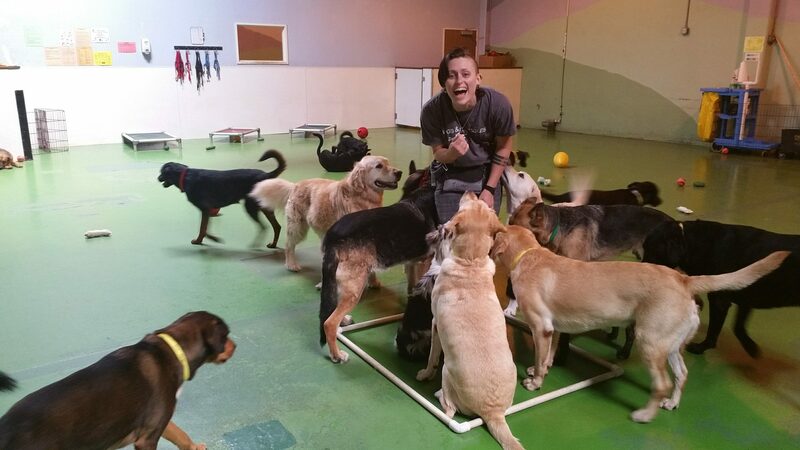 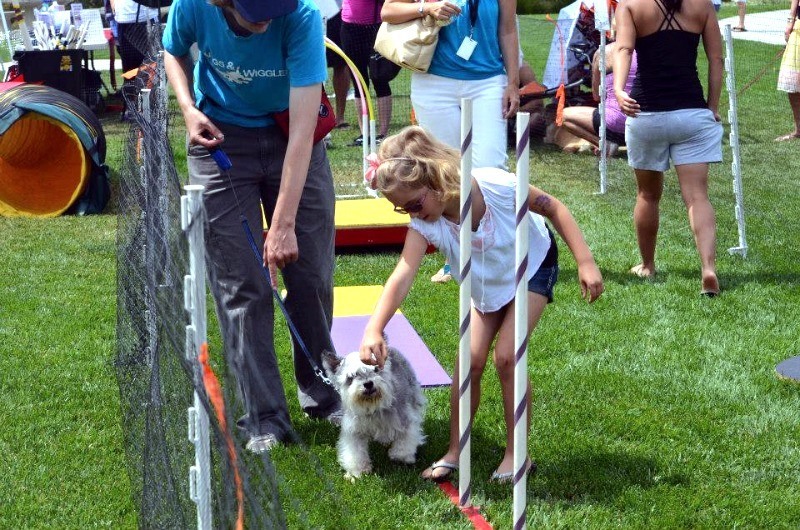 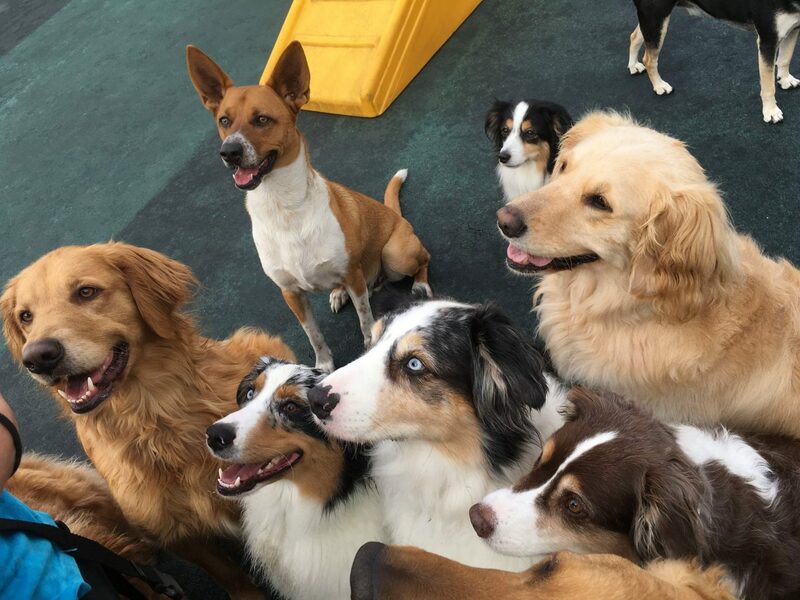 "WE LOVE THEIR BOARD & TRAIN, THE DOGS ARE IN GREAT HANDS & HAVE FUN" ~ SANDIE G.
The Wags & Wiggles Online Dog Training Classroom is now open for enrollment! 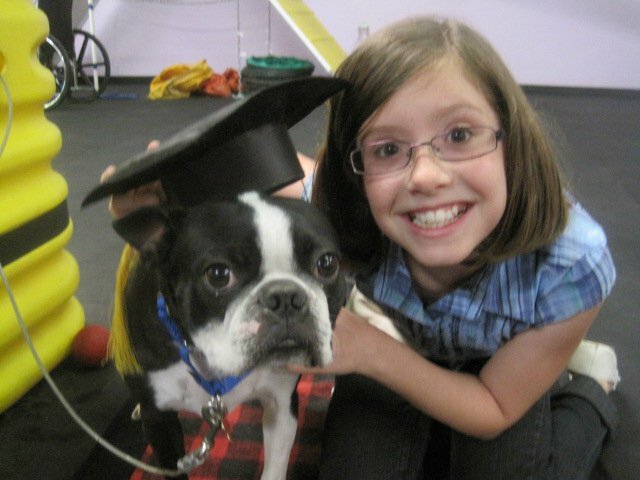 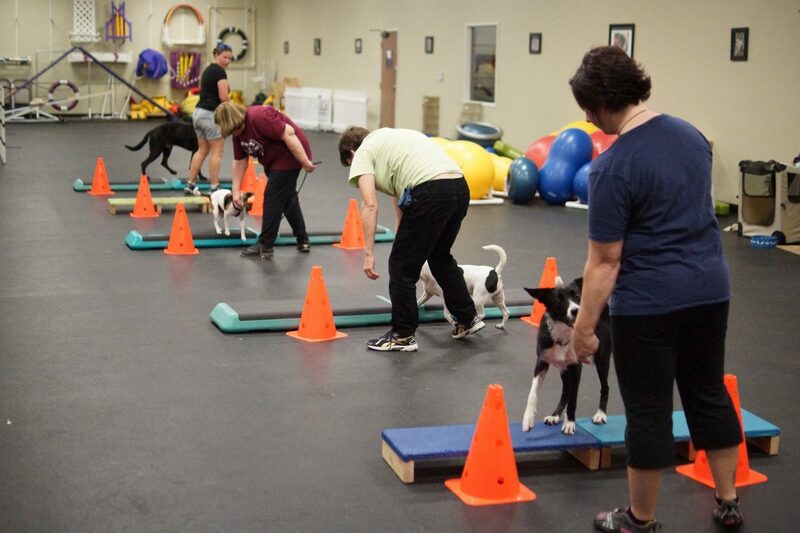 Choose from individual courses to complete puppy training or obedience training memberships. 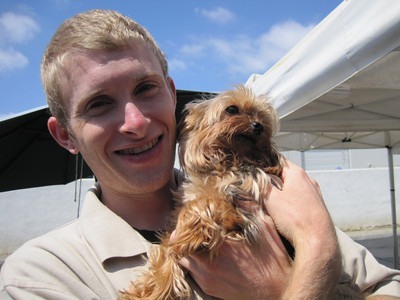 We are family owned and have been serving Orange County since 1999. 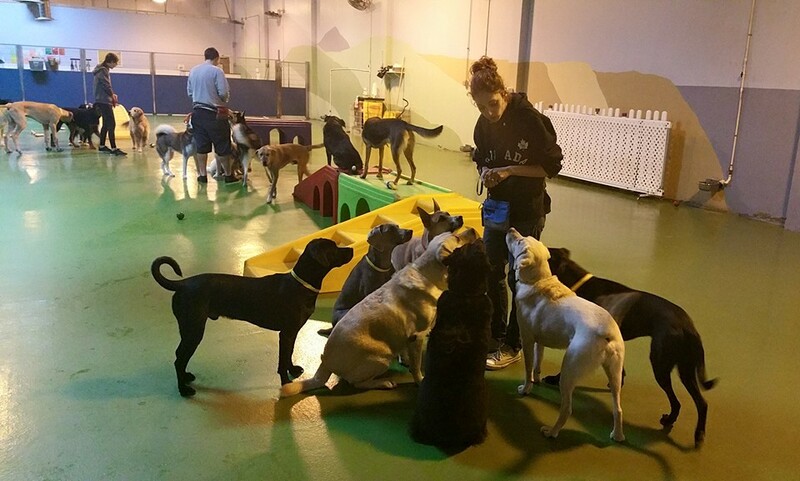 Our facilities are recommended by veterinarians and rescue groups. 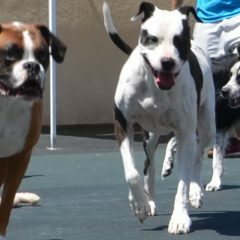 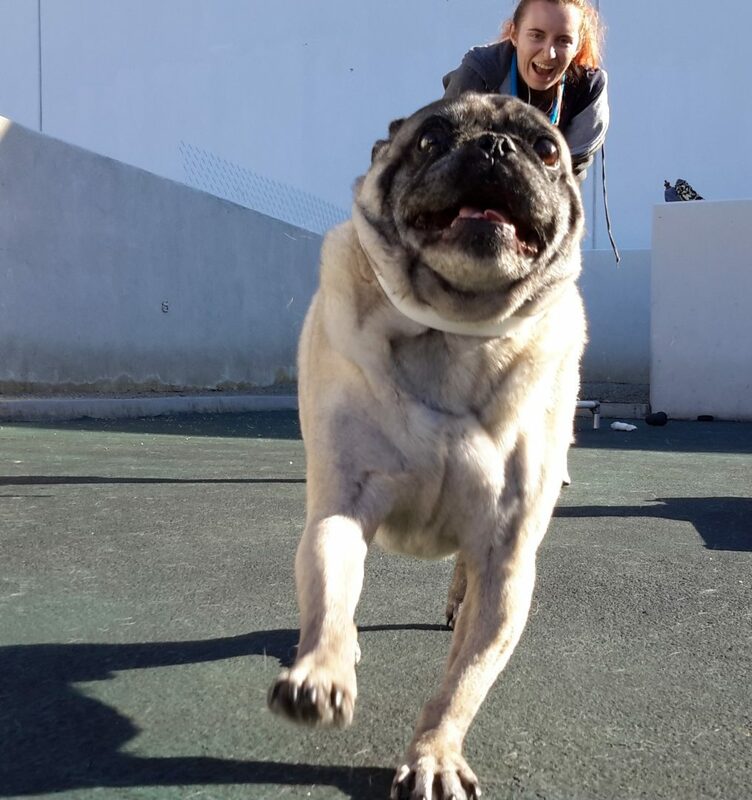 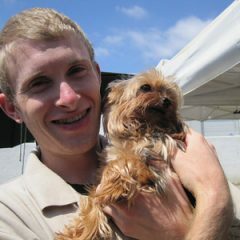 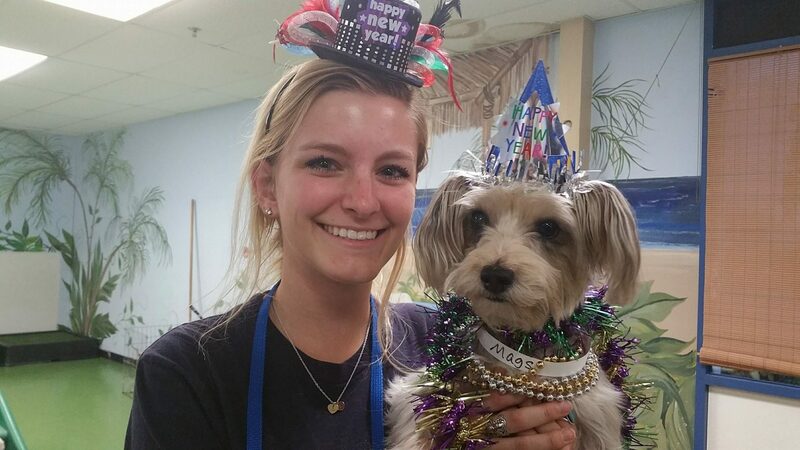 We are passionate about the health and happiness of dogs in our care! 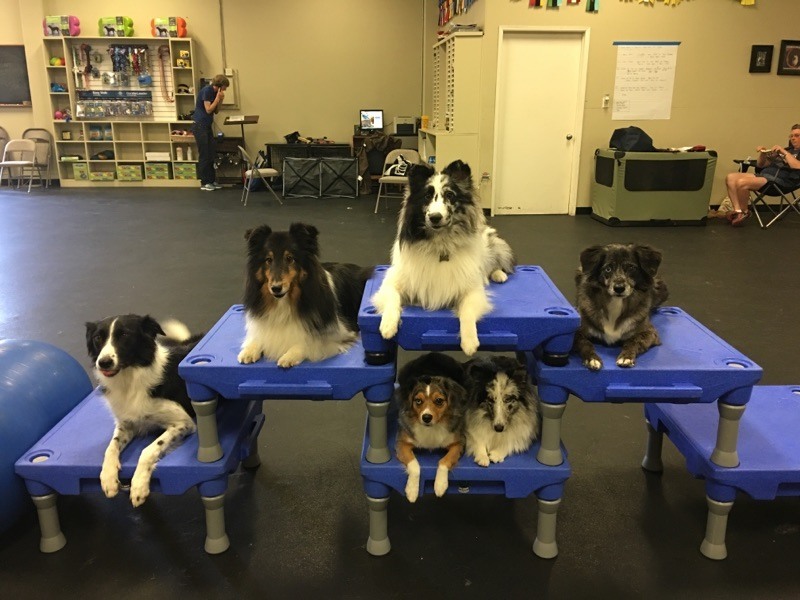 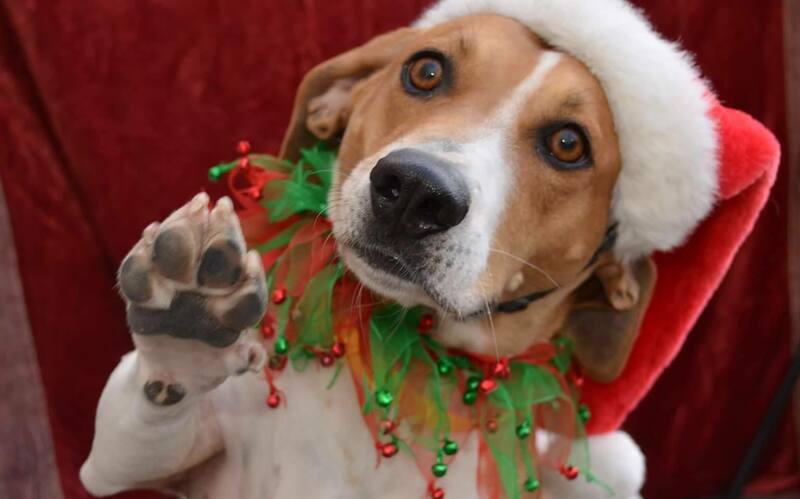 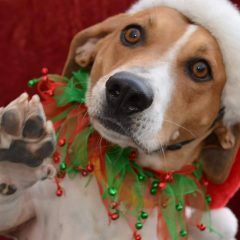 You can log into your own client portal to access canine report cards, book or change upcoming reservations, sign up for dog training classes, complete paperwork, and pay - all online! 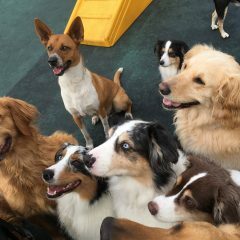 'Round the clock monitoring and supervision! 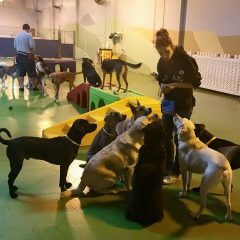 We offer late pick-up until 9:00 pm every day of the week. 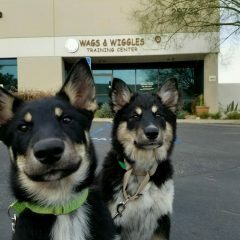 Watch your dog on our WaggerCams! 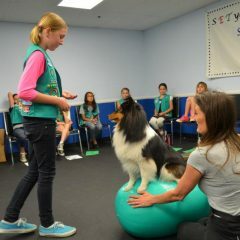 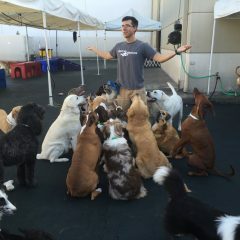 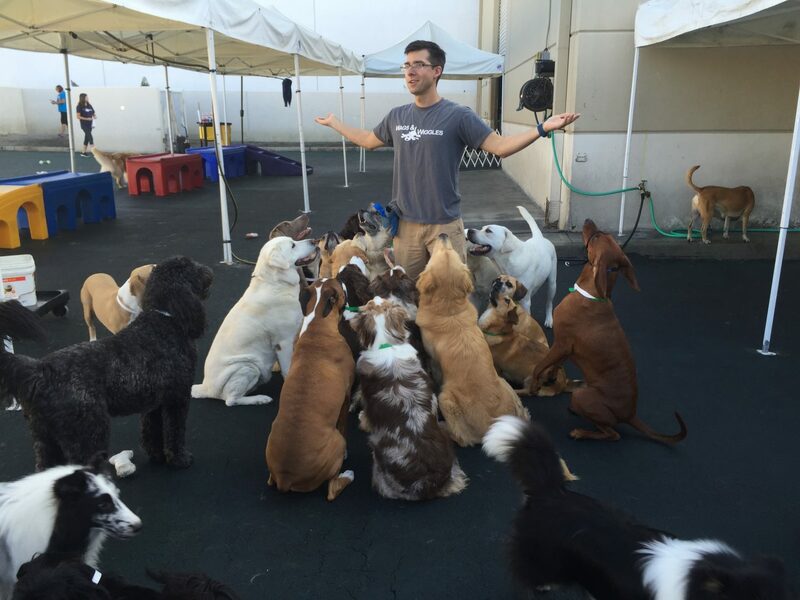 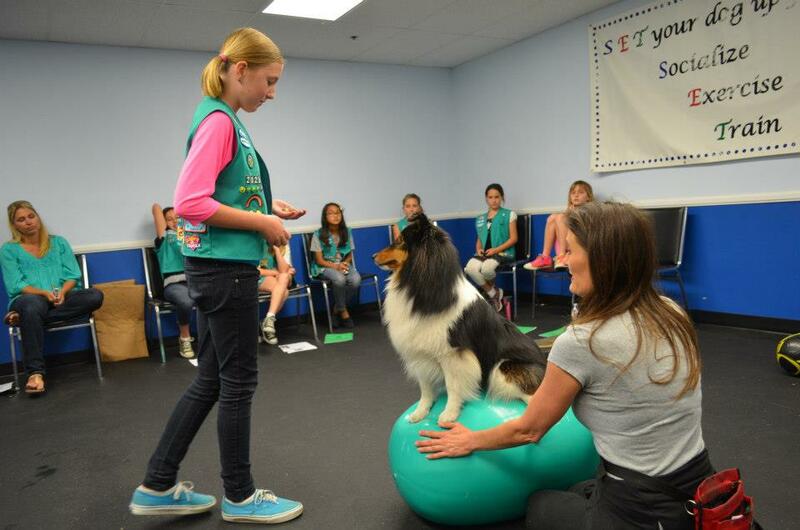 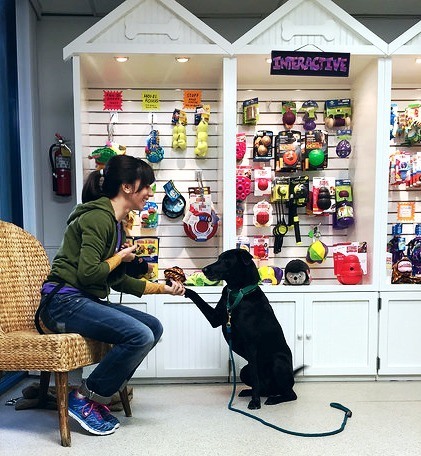 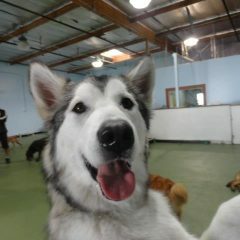 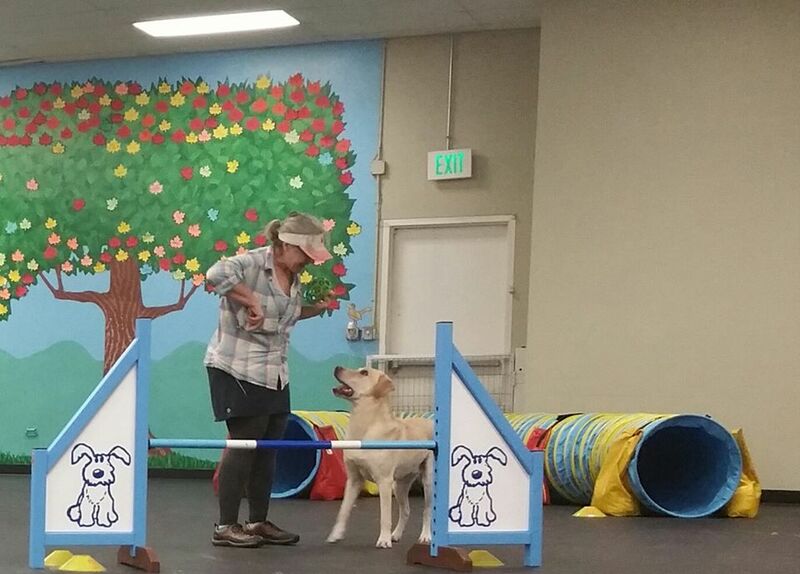 We are Southern California's largest clicker training school of positive reinforcement. 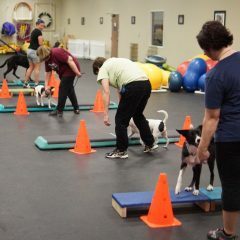 We offer group classes, private lessons, day school lessons, seminars, board & train programs, and training for life programs. 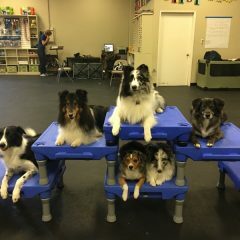 Dogs don't just come to play - they come to learn. 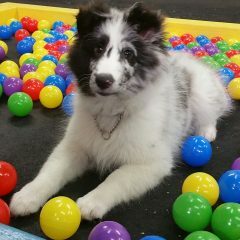 Playgroups and activities can be customized. 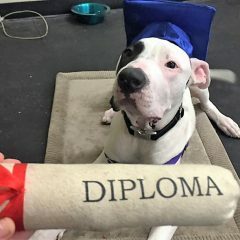 Get My First Day FREE! 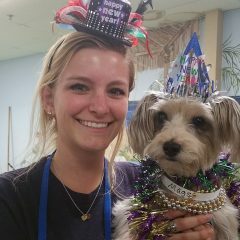 Staffed 24/7, Veterinarian on call, photo report cards. 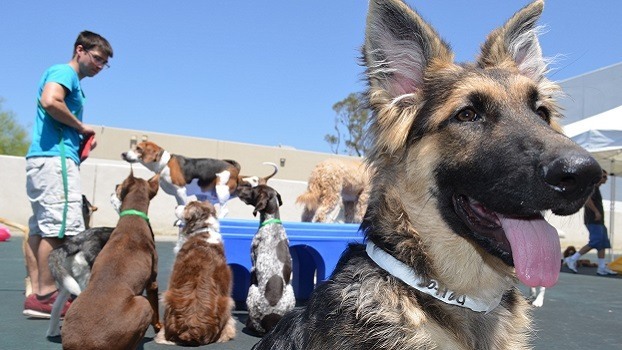 Watch our live Dog WebCams any time. 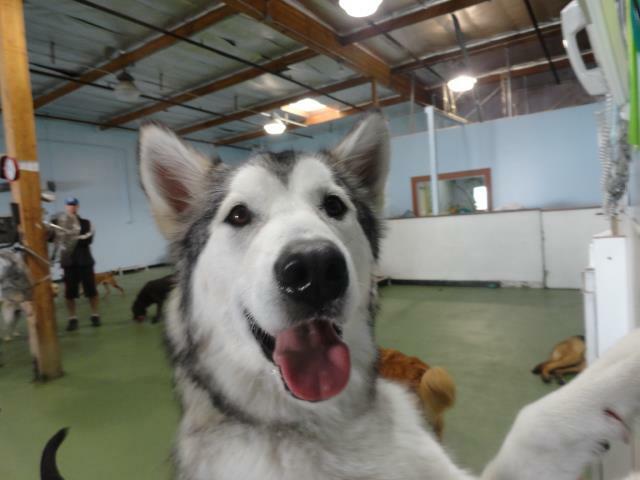 How Will You Spoil My Dog? 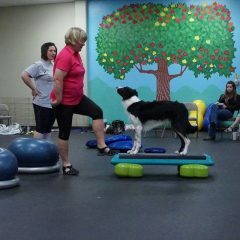 Small group classes or private lessons with certified trainers. 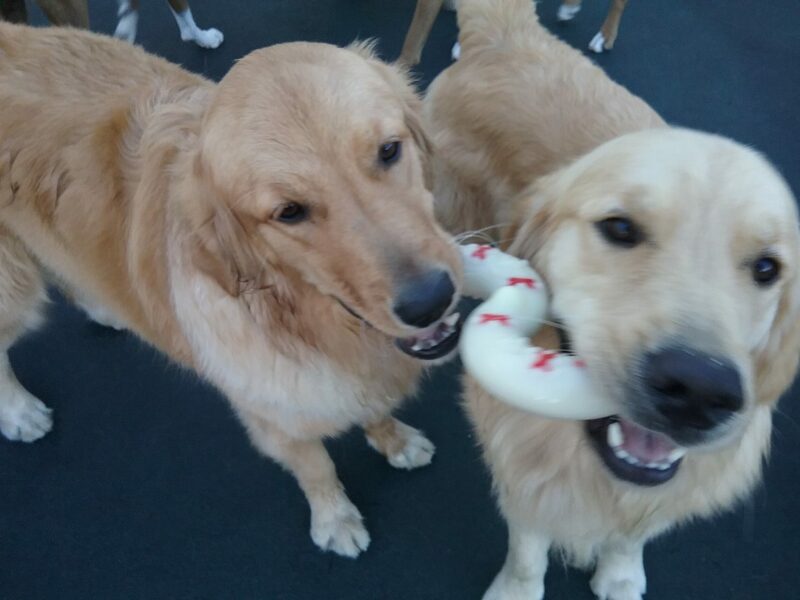 Results happen quickly! 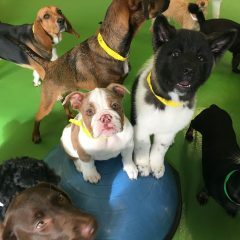 Puppy classes and programs, for pups as young as 8 weeks old, that fit your schedule and budget. 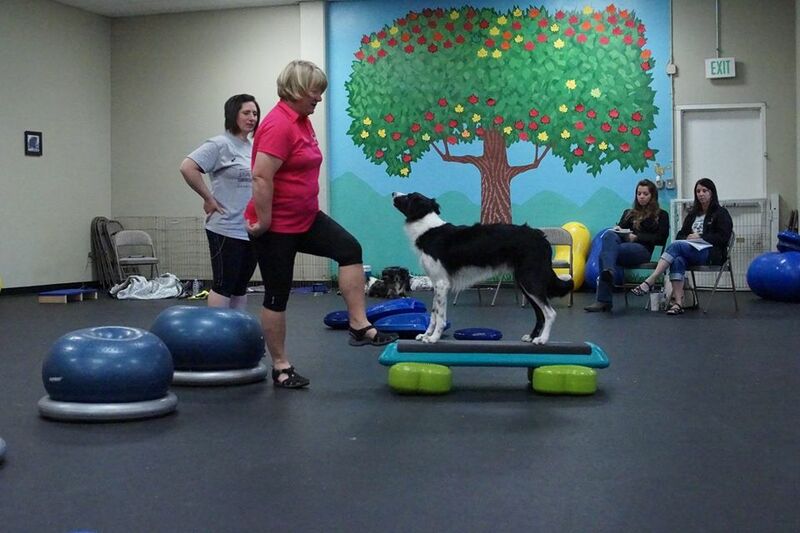 Boot Camp is our fastest, smartest, and most intensive puppy and adult dog training program. 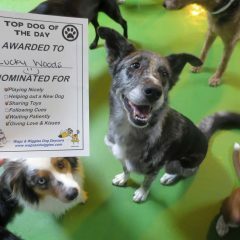 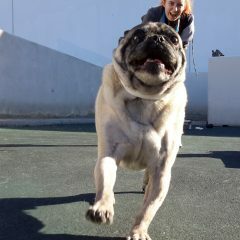 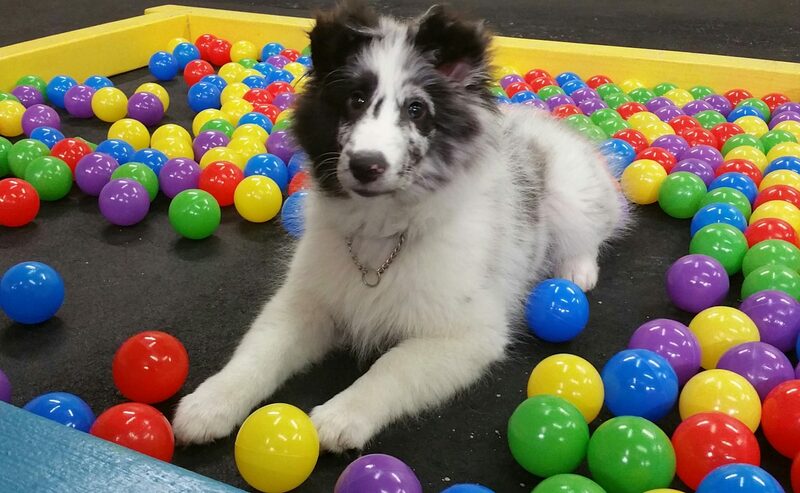 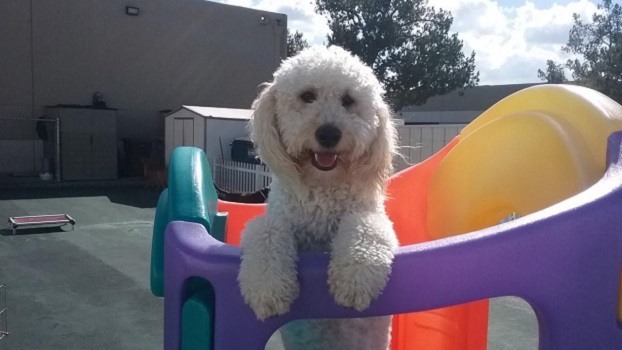 Wags & Wiggles Dog Daycare, Boarding & Training facilities!